Amazon has released a coupon code for our book today! Honestly, we don’t understand how, why or when they do these things as we have no control over it (I know, our book, but Amazon controls the prices). 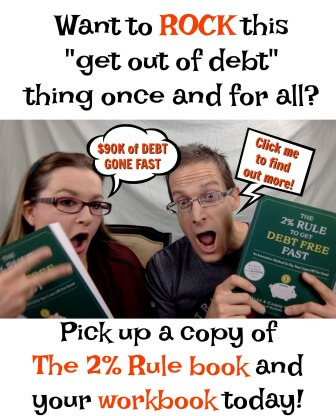 So since we are The Thrifty Couple and always helping you find ways to spend less… and drop that 2%…right now is a great time to grab a copy of The 2% Rule To Get Debt Free Fast book! We honestly do not know when this coupon expires. Amazon does not inform us of these things. So, hopefully it is still available by the time you read this! We wrote this book last year and it was released in October. We wrote this book to tell our story – the beginning to the end, in one precise succinct format. 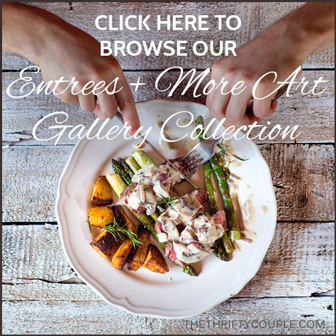 The best part is that we share the step-by-step process, complete with forms in the back to help walk you through the entire process. We have been overwhelmed by the amount of positive reviews, messages and emails we have received from so many that have been blessed by this book that we want to spread the message far and wide. 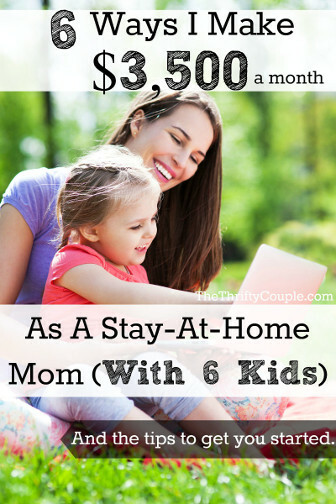 Publishing a book has allowed us to do that far beyond our blog here. If you don’t have a copy yet, we would recommend picking up a copy and reading the reviews. The price of the book is $16.99. Amazon has it on sale right now for $14.44. Plus they have a coupon you can clip to take $3.56 off the price of the book, making it only $10.88! Plus tax in some areas (like ours). You will want to “check” the coupon box for the discount to be applied. You will not see the discount until the final page of checkout. What a great deal since it is priced at $16.99 normally! In addition, we have a matching workbook too! What is our book about? It is a book about a couple who started their marriage by having to get a $7,500 loan just to check out of the hotel on their honeymoon. 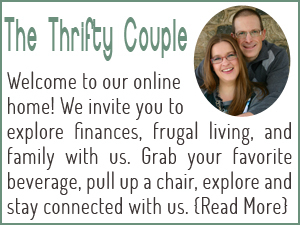 Their lives spiralled downhill into a spending frenzy, including a time when they were homeless. They woke up a few years later with $108,000 of consumer debt only to discover they were going to be parents for the first time after dealing with years of infertility. Something needed to change as they were on the edge of bankruptcy, 60-120 days late on every bill, paying a ghastly amount of interest each month, and creditors calling around the clock. They paid such a jaw-dropping amount of interest each month (just the interest payments, not principal balances) translating into FOUR FIGURES of interest each month with SIX FIGURES of total consumer debt. in our previous post HERE.